Our services are classified into before, during and after implementation services and include technical audits, efforts estimations and trainings (onsite/remote). SophisTex Audits are post-project services that review your current implementation of SAP modules and components with a technical focus. They are tailored to assess the technical architecture, documentation, compliance, performance and authorization concepts as well as the integration with other SAP and non-SAP functionality. Use our audits to continue improving your implementation or get a clear focus on current pain points. SophisTex offering includes Technical Quality Assurance (TQA) services for project concept and implementation phases. Within this service, SophisTex constantly reviews implementation progress in terms of quality, architecture and compliance to the SAP standard. 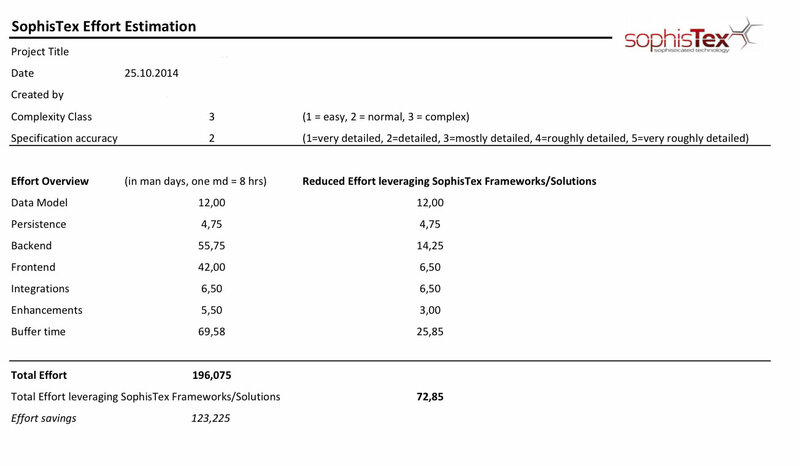 SophisTex TQA services are available for all SAP modules and processes, system-wide and across different user interfaces and backend technologies (ABAP, JAVA, WebDynpro, SAPUI5 / Fiori). SophisTex offers pre-defined executive summaries for every TQA service check which help you understand the current grade of technical quality even if ABAP is not your native language.